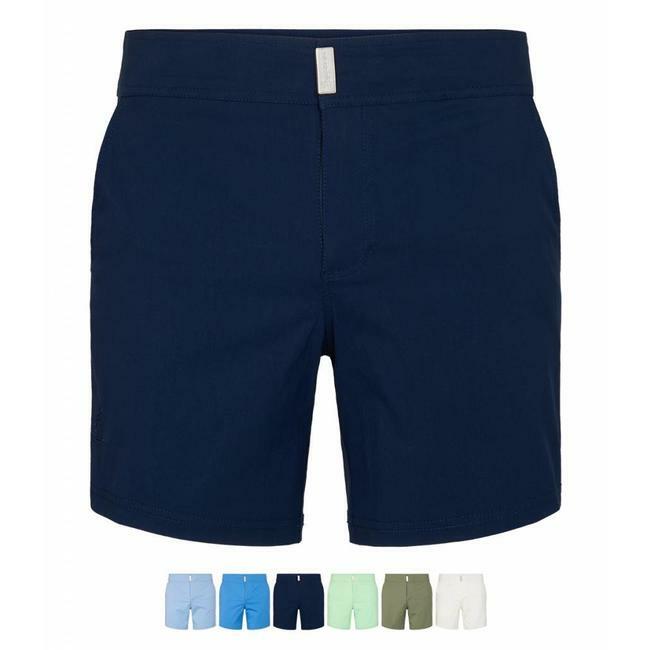 Ramatuelle Polo's South Beach are made of 95% cotton and 5% elastan, making them comfortable to wear and the fit to stay perfect. 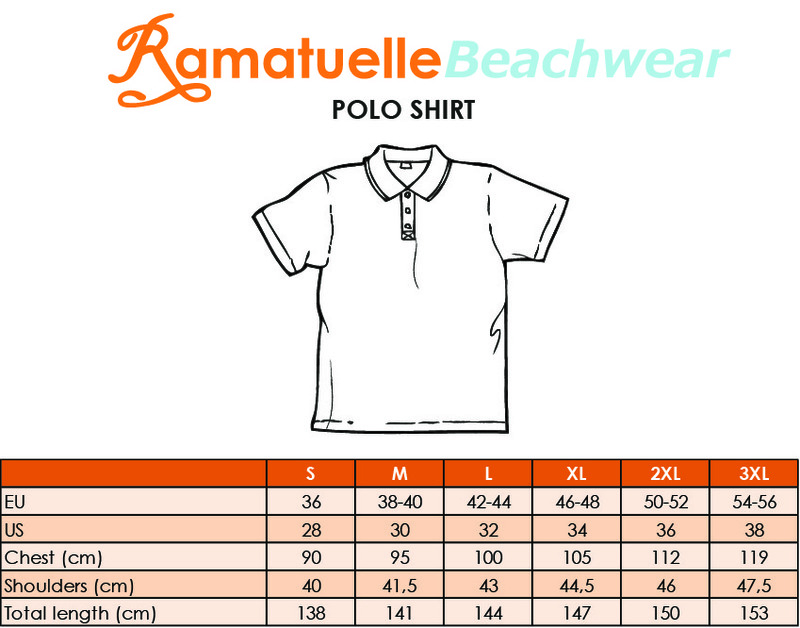 Read more..
Ramatuelle Polo's South Beach are made of 95% cotton and 5% elastan, making them comfortable to wear and maing the fit to stay perfect. They have been produced with a slight "used" look. Preferably wear them fitted. Beautiful details characterize this polo: The buttons are in the colors of the French flag, with the logo "Ramatuelle" engraved in orange. The collar has a stand making it more beautiful and more comfortable. The inside of the stand is made of twill fabric, finished with a herringbone strap. Collar and sleeve opening have a rib with 2 thickened edges. The middle button is stitched with fluor orange yarn. On the breast is subtle, color on color the logo embroidered. All seams are stitched with a so-called "lock-stitch". The seam has a wide "over-lock" stitching with a "chain-stitching". In the side seam the splits are finished with herringbone tape. Available in 12 bright colours and in sizes S-3XL. Ramatuelle Formentera, a super solid in light twill. 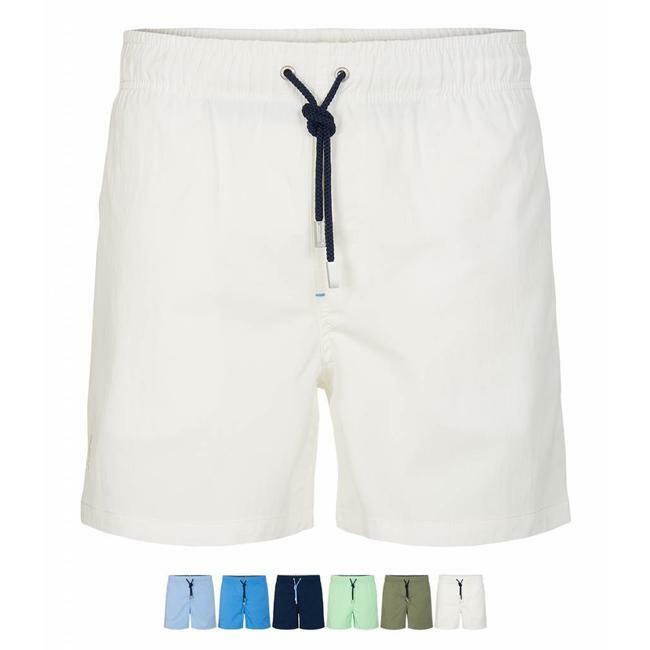 Mix of ..
Jarvis, Fitted Swimsuit, a versatile luxury swimsuit with p..
Santorini: beautiful basic swimsuit with contrasting stitchi..